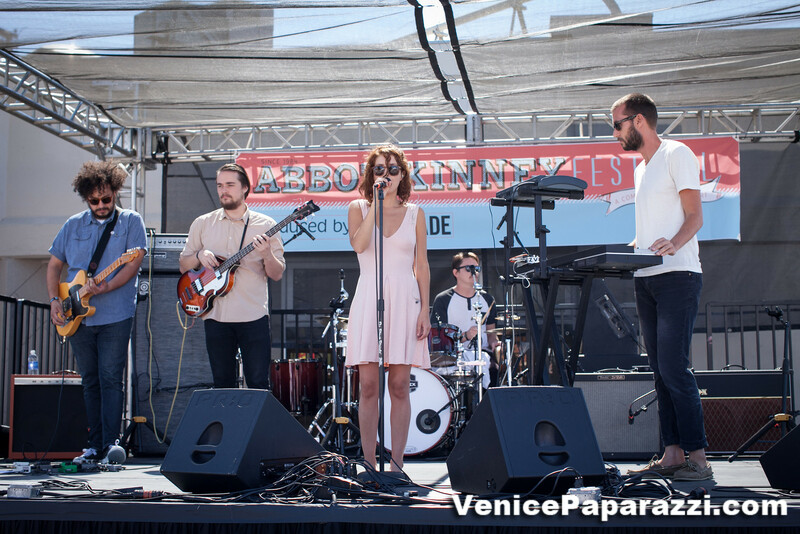 Since its founding in 1984, the Abbot Kinney Festival has grown in size and popularity to become one of the largest community events of its kind in the country. 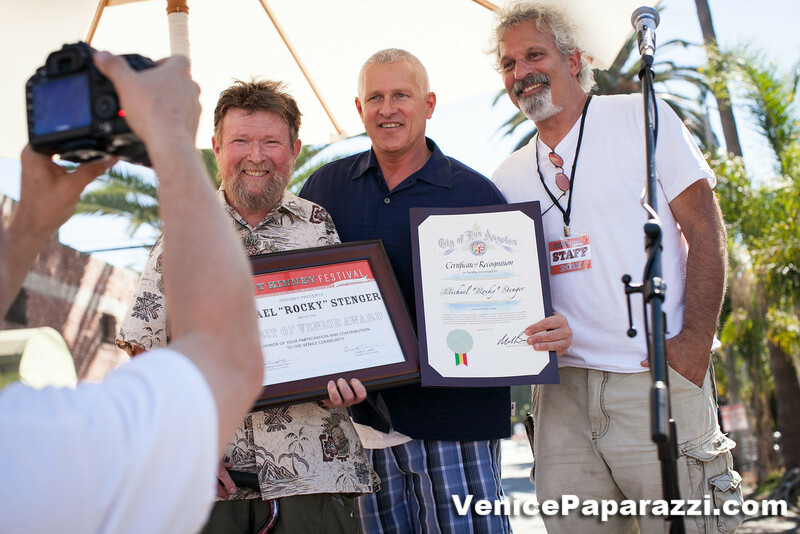 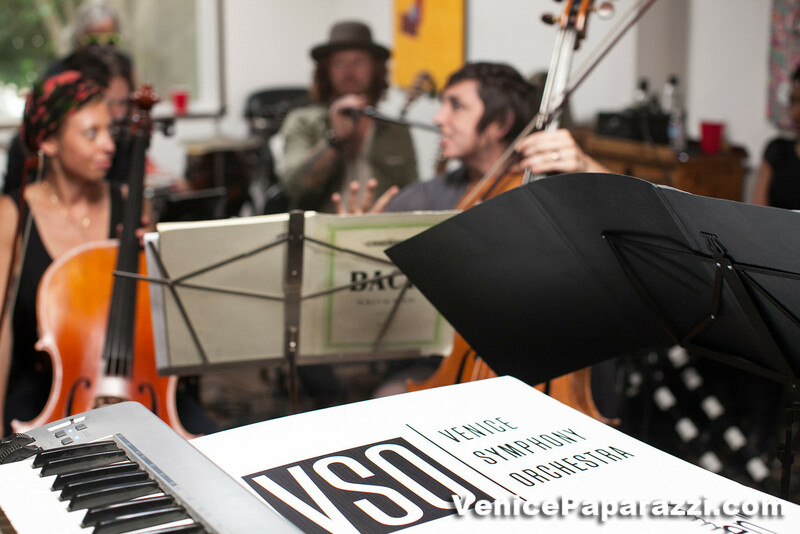 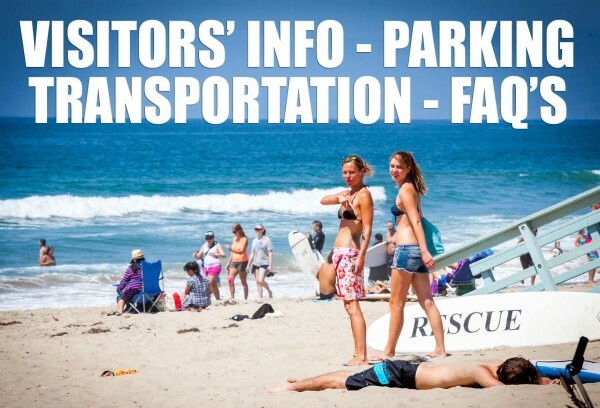 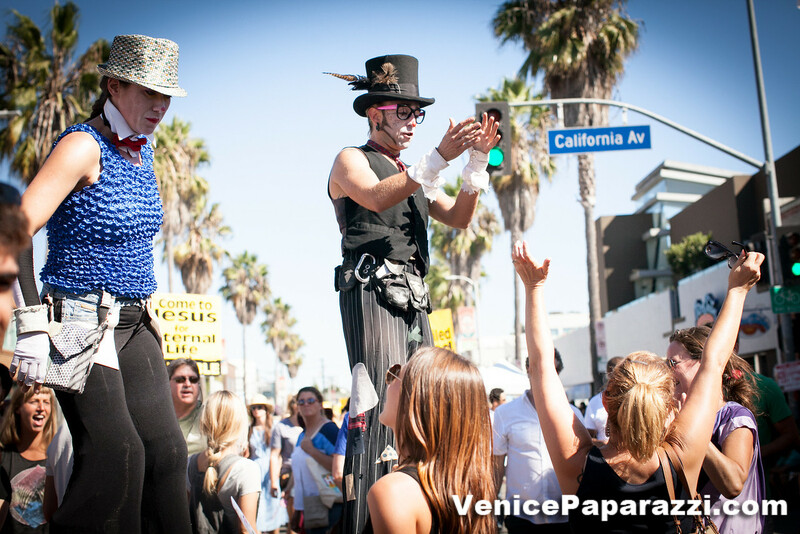 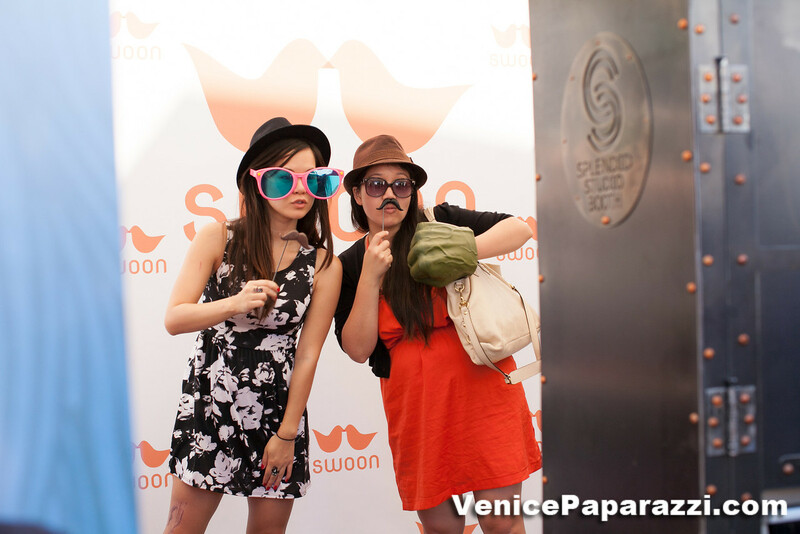 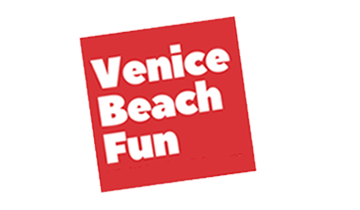 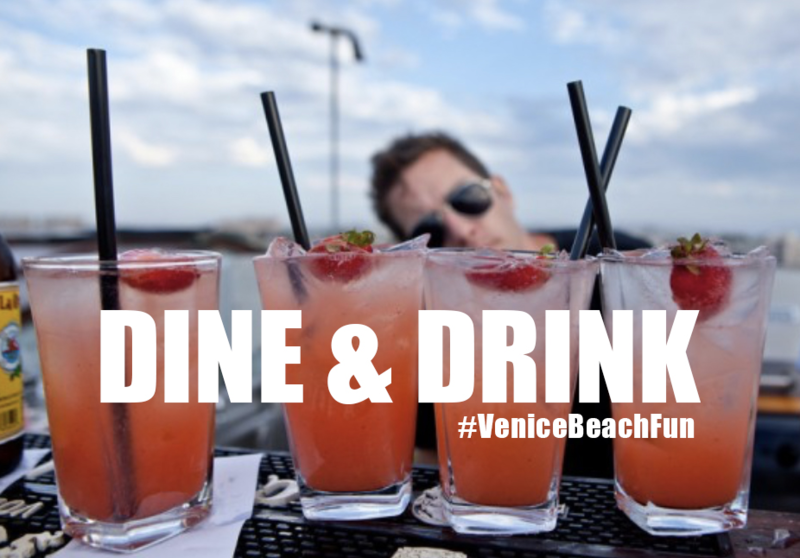 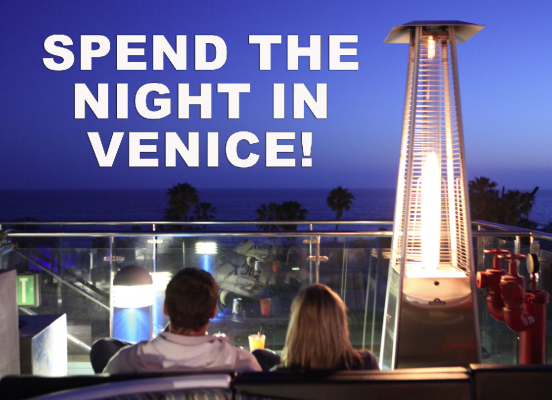 Each year, it attracts 150,000+ eco-conscious urban singles, couples, and families to the sunny beachside community of Venice on the last Sunday in September. 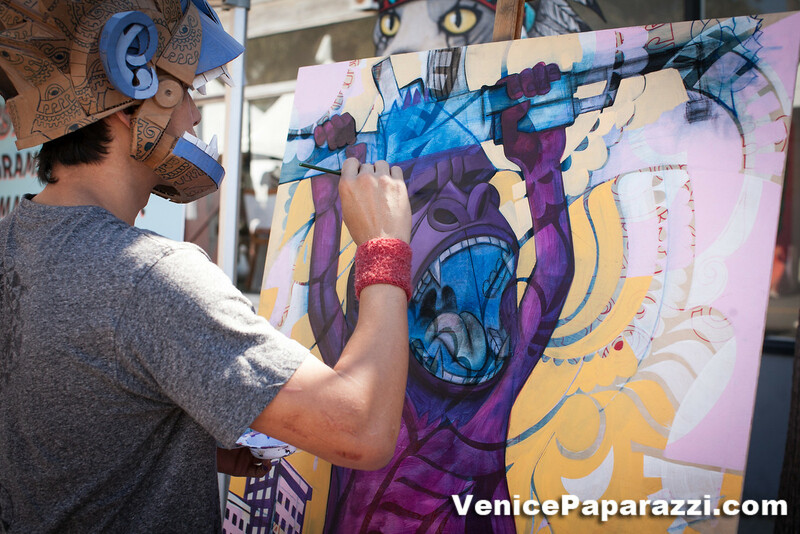 In addition to giving back to the community, the festival is best known for its unique array of local artisan crafts, live music, good food, and commitment to the environment. 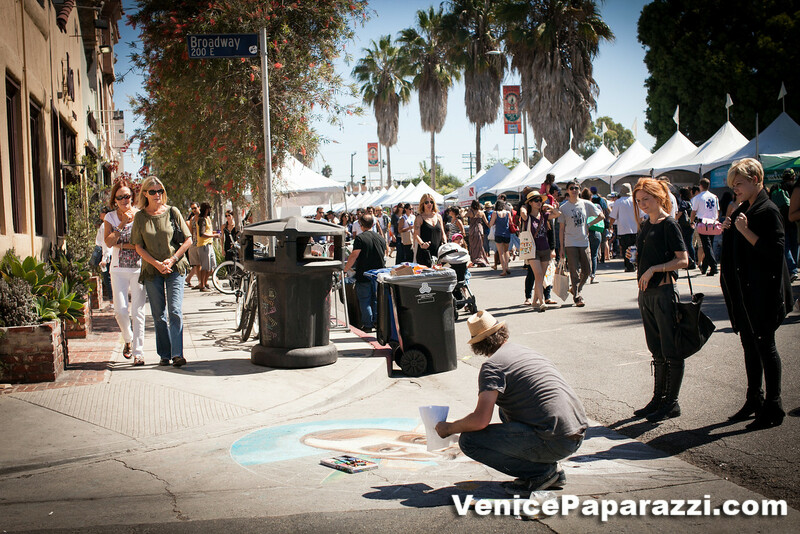 Activities and areas are designed to complement the eclectic, cutting-edge mix of over 100 boutiques, art galleries, restaurants, bookstores, design firms, coffee shops, clubs, salons, and much more along the famed bohemian-chic shopping district of Abbot Kinney Blvd., which stretches one mile from Venice Blvd. 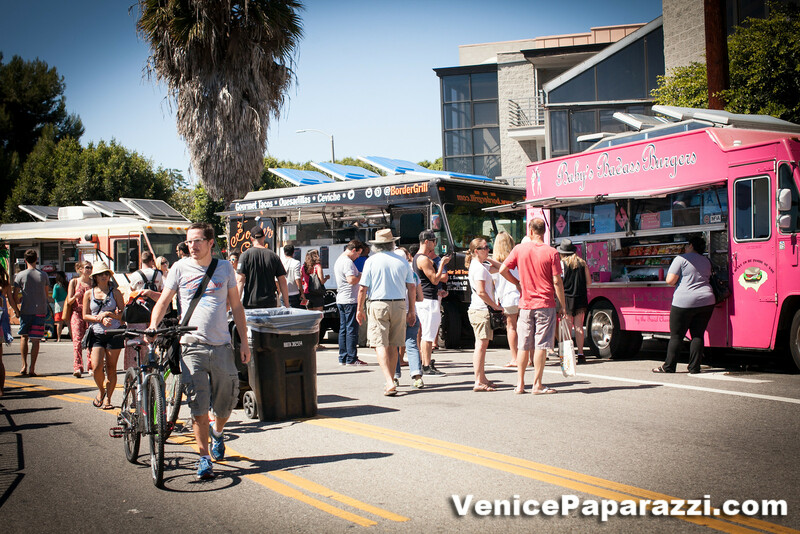 to Main St.
Upcoming Abbot Kinney Festival: Sept. 24, 2017 for the next Abbot Kinney Festival! 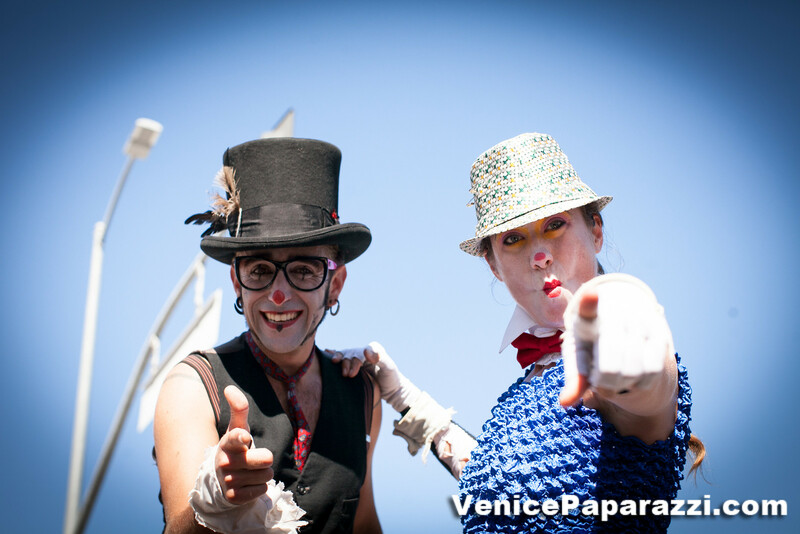 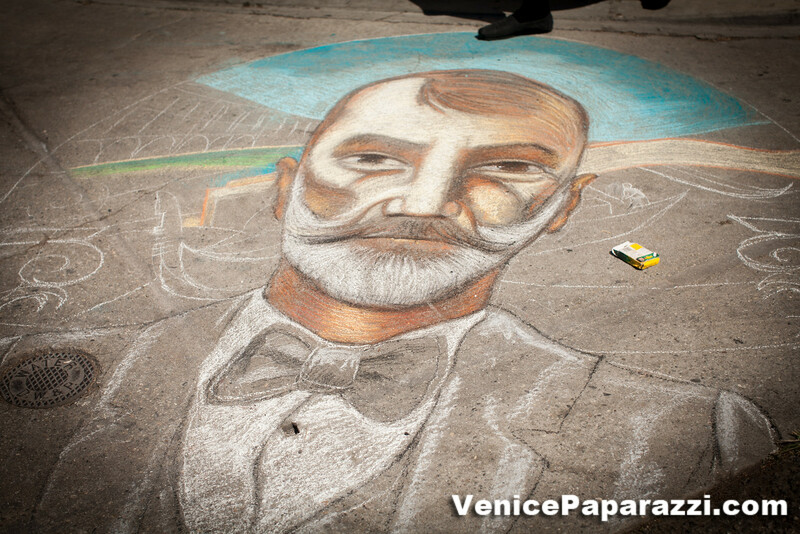 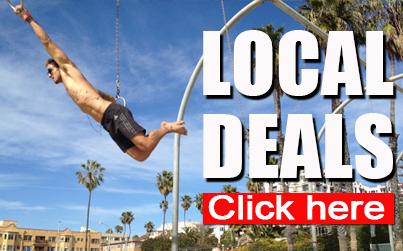 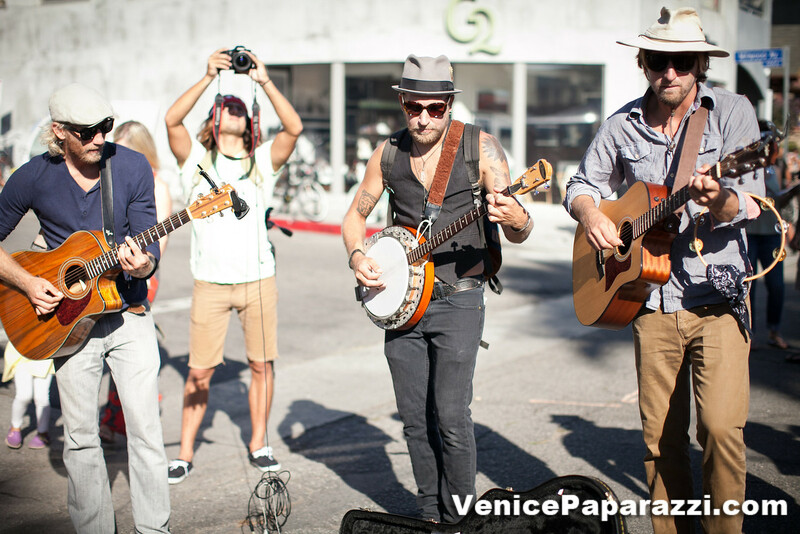 Fan and follow Abbot Kinney Festival on Twitter, Facebook & Instagram! 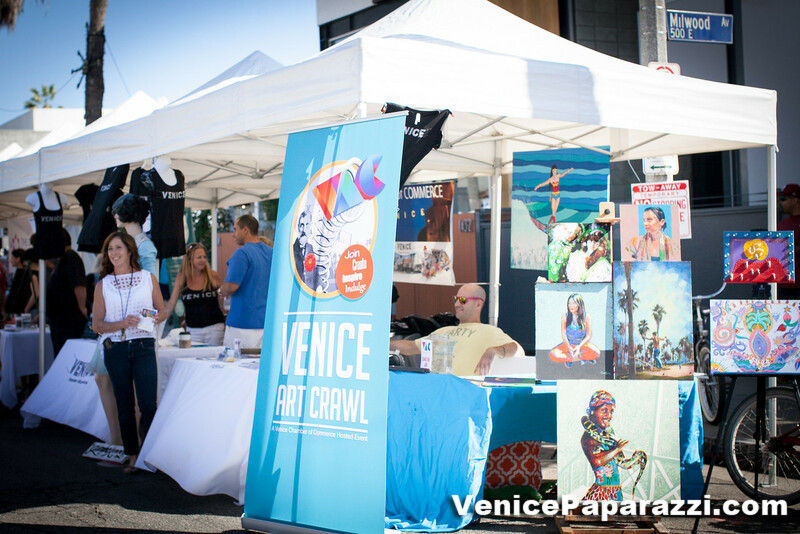 View photos from last year’s Abbot Kinney Festival. 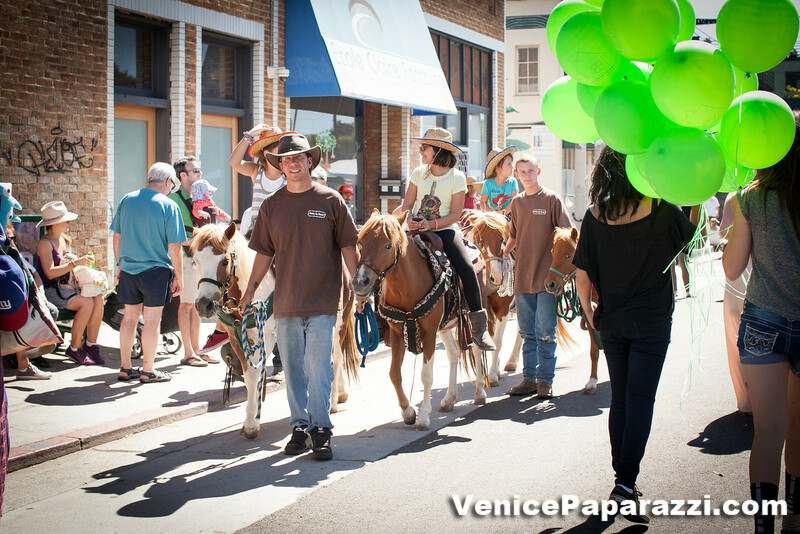 Photos by Venice Paparazzi. 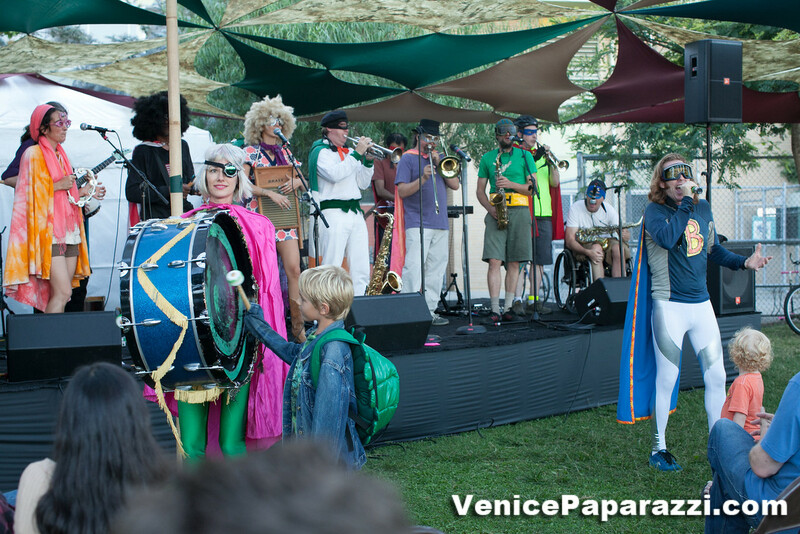 HireVP.com for your next event. 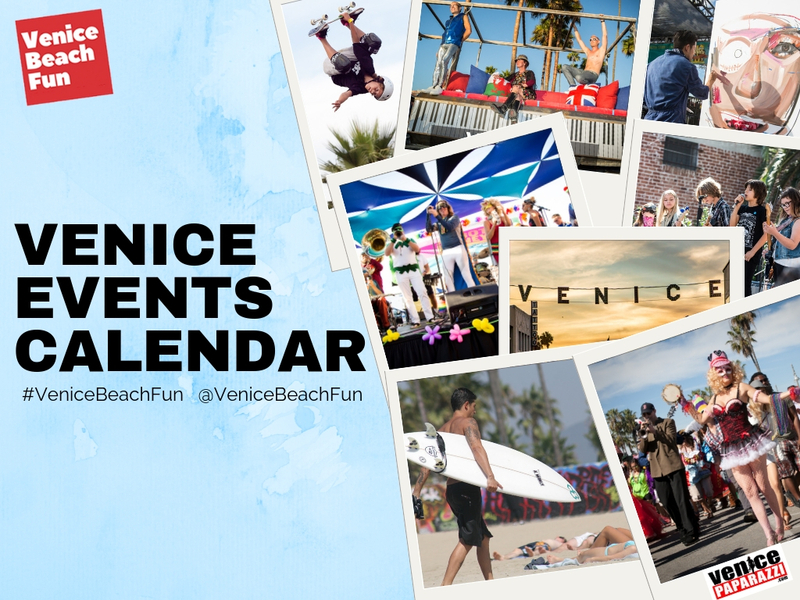 Save the date Sept. 24, 2017 for #AKF2017! 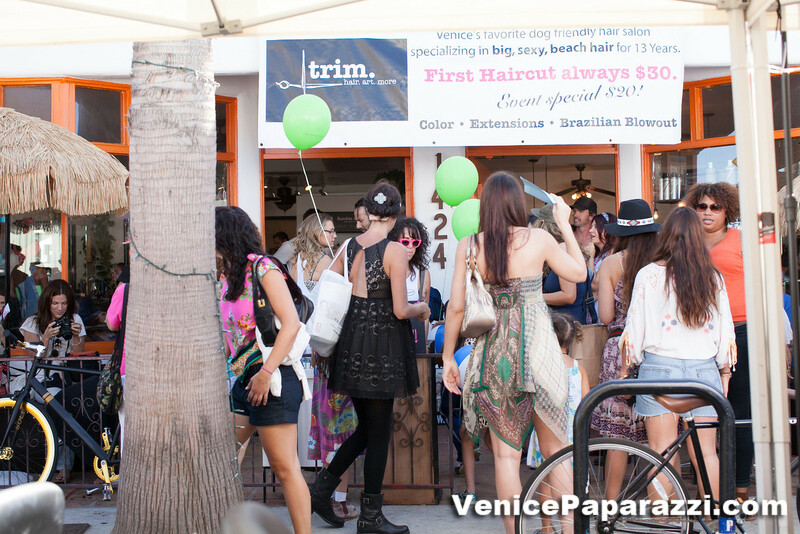 Abbot Kinney Blvd.Annual EventsSee if you made the VP cut!